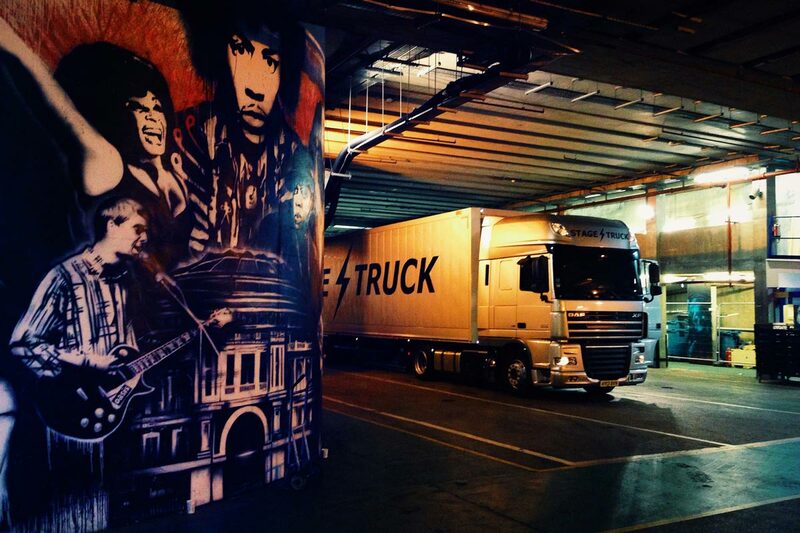 For over 35 years Basingstoke based hauliers, Stagetruck, have been transporting stage equipment across the UK and Europe for rock royalty such as Jimmy Page, Peter Gabriel, Slash and Greenday. The music industry is notoriously fickle and tours like these are traditionally secured through reputation and relationships. 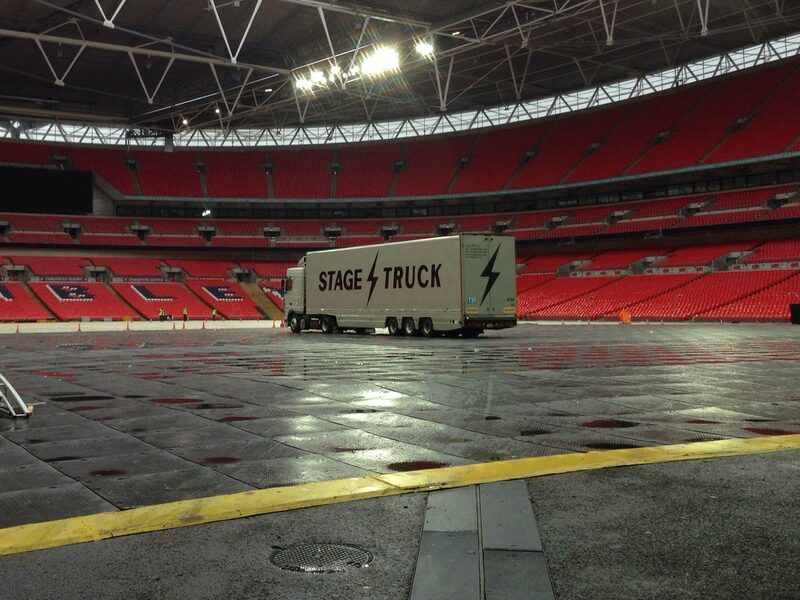 And f@*k-off massive, shiny, silver trucks with lightening bolts on the side. 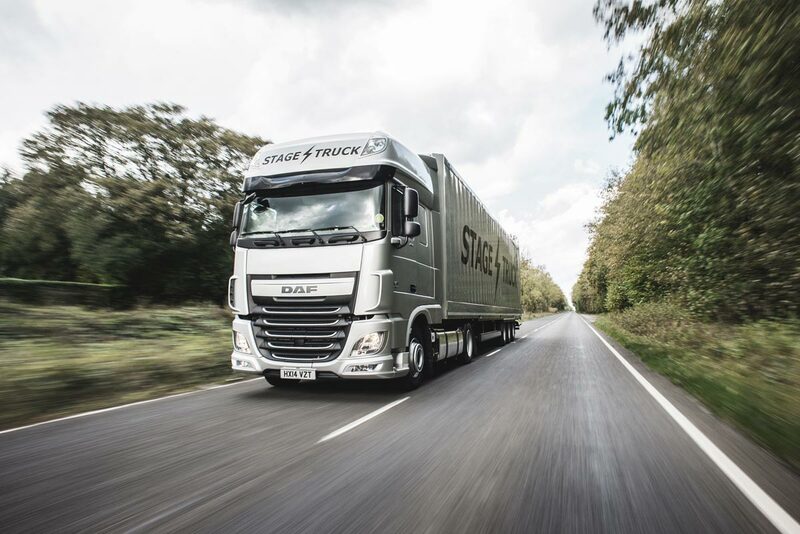 Recently however, Stagetruck noticed a trend within the Music Transportation industry to start marketing themselves harder to tour managers and they needed to follow suit. 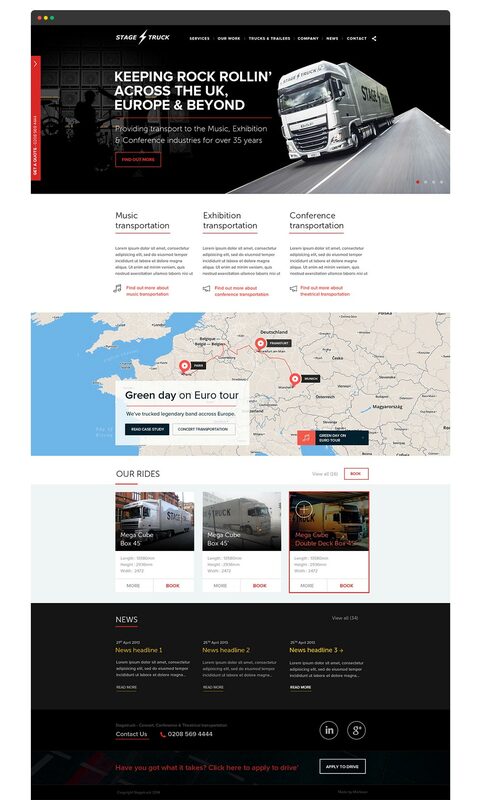 Morbean proposed a bespoke WordPress website design and build focussed on showcasing Stagetruck’s impressive tour history and extensive services as well as encouraging users to make contact or request a quotation. 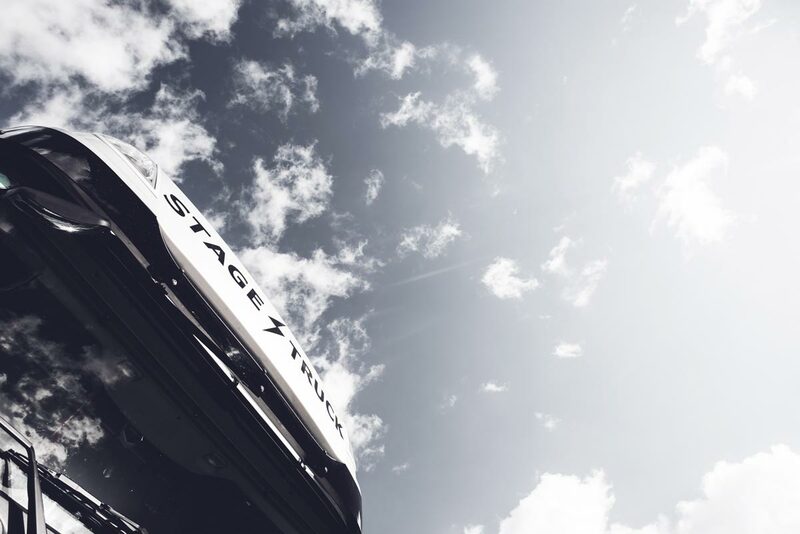 Just three months after launch, traffic to the site was up by 54%, traffic from search increased by 40%, page views up by 284%, pages per session up by 149% and the bounce rate down by 48%. Within four months of launch, the site generated 5 leads, 3 of which have been converted. 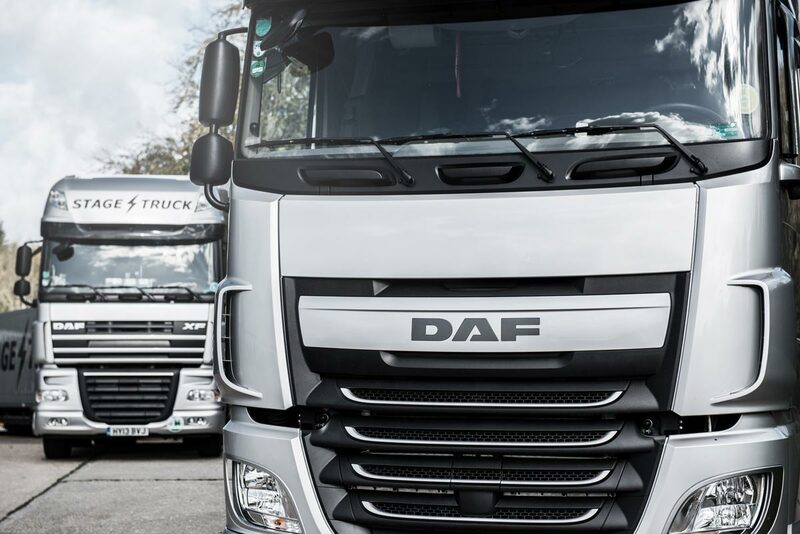 These leads represented £500,000 of new business and Niki Minaj, Ariana Grande and Gilbert O’Sulivan joining the Stagetruck hall of fame. I consent to Morbean collecting my details through this form.